What Causes Acid Reflux and How Can You Beat It? 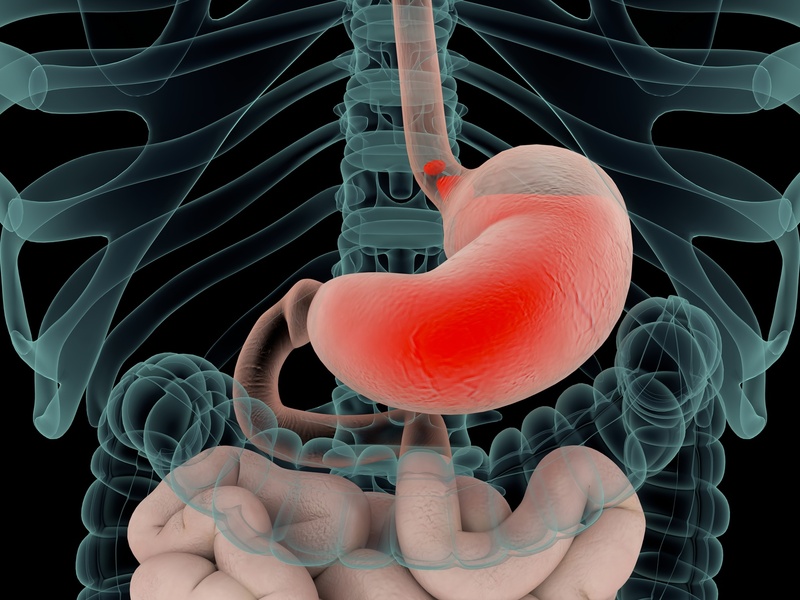 Gastroesophageal reflux disorder (GERD) – more commonly referred to as acid reflux – is a digestive disorder which affects the ring of muscle between the oesophagus and the stomach, known as the lower oesophageal sphincter. Acid reflux refers to the process of acid passing up from the stomach into the oesophagus, causing discomfort, pain and an unpleasant taste. Acid reflux is often confused with heartburn, which is actually one of many symptoms of acid reflux. Heartburn refers to a painful burning feeling just below the breastbone. If you are living with acid reflux, we’re here to help. By understanding more about the condition, you will be in a better position to overcome it successfully. Here’s everything you need to know about acid reflux. As stated, heartburn is one of the leading symptoms of acid reflux. This burning sensation in the middle of the chest is a key sign that you are suffering from GERD. The other key symptom of acid reflux is an unpleasant sour taste in the mouth, caused by the acid which has travelled up from the stomach. Many people find that their symptoms are worse when lying down or bending over, or when they’ve just eaten. What can you do to ease acid reflux? When it comes to acid reflux, simple lifestyle changes can sometimes be enough to ease your symptoms or even get rid of the condition altogether. Below you’ll find some do’s and don’ts for dealing with the condition. Raise one end of your bed by 10-20cm by putting something under your bed or mattress. By positioning your head and chest above your waist, you’re making it harder for stomach acid to travel upwards. Eat smaller meals more frequently throughout the day rather than relying on larger meals. Practice relaxation techniques if you suffer from stress, including meditation and yoga. Try to lose weight if you are overweight. Eat 3 to 4 hours before going to bed. Drink large quantities of alcohol or drink regularly. Wear clothes which fit tightly around the waist. Consume food and drink that may be considered a GERD trigger. If your symptoms persist or worsen, you should explore options such as effective anti-acid reflux medication. These treatments can help to ease your symptoms by decreasing the amount of acid your stomach produces. For the best results, swallow the medication whole and consume before eating. Effective acid reflux medication such as Omeprazole and Lansoprazole are available from Express Pharmacy. If you require any further information about the condition, don’t hesitate to get in touch. Simply call 0208 123 07 03 or use our discreet Live Chat service.